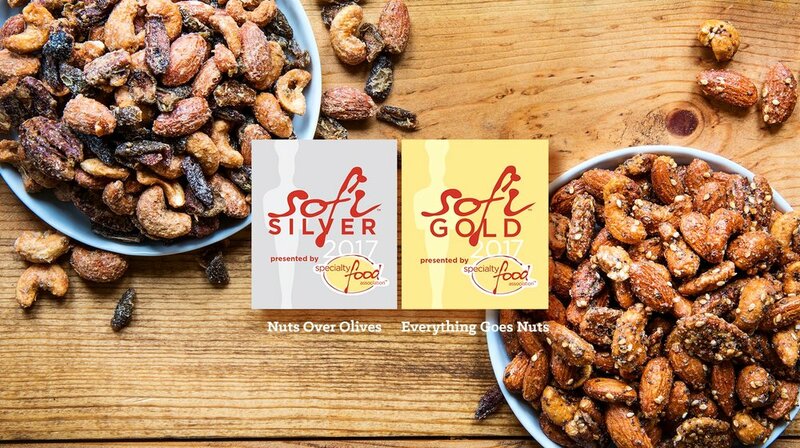 SOFI Gold & Silver Winners! 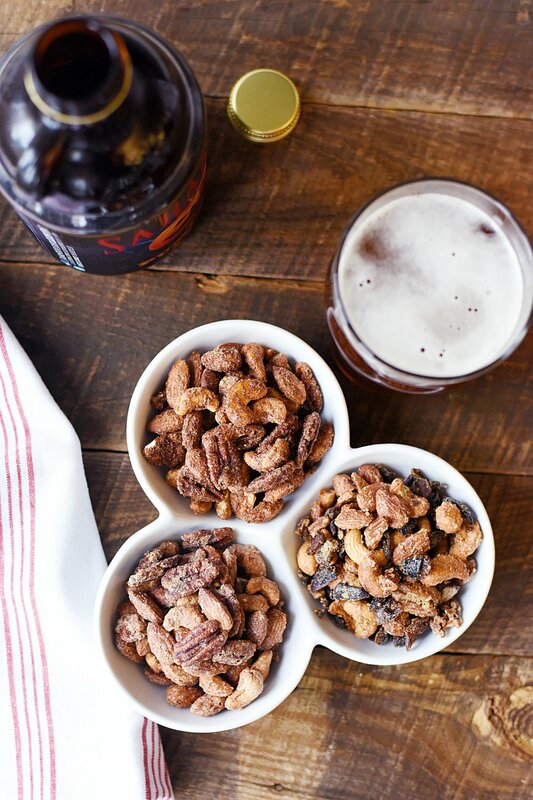 We're so nuts about quality that we should be committed...and we are...to creating the ultimate snacking experience. There are no shortcuts, as we hand-roast our scrumptious combinations in small batches to bring you insanely delicious flavors you'll crave. And, when you purchase our nuts, you support animal welfare. Our goal is to help build modern shelters for all animals in need. We hope you're just as passionate about your goals...and what you eat! fruit, nuts, yogurt, whole grains, and vegetables." 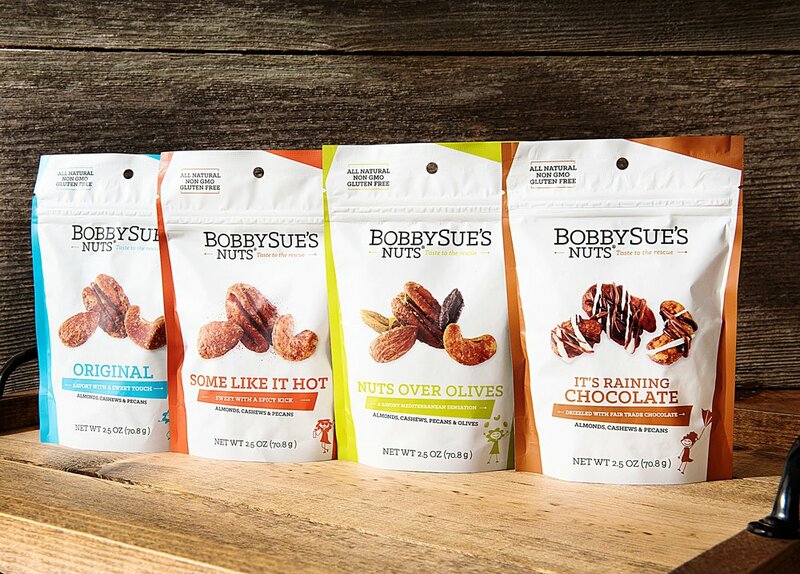 We are delighted to announce that you can now find your favorite BobbySue's Nuts mix in all 67 Legends Luxury Suites at Yankee Stadium! If you are heading to a game, be on the lookout for BobbySue herself, sharing her story, mission and oodles of snacks with stadium guests at Yankee games throughout the entire season.